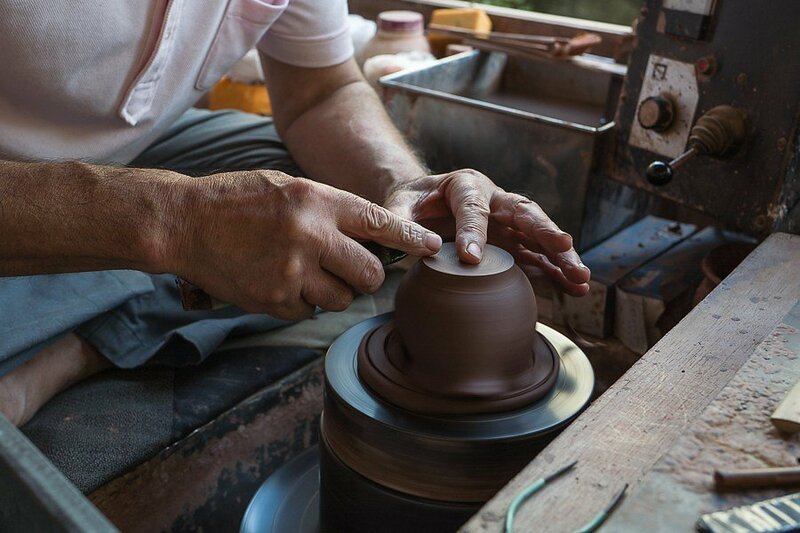 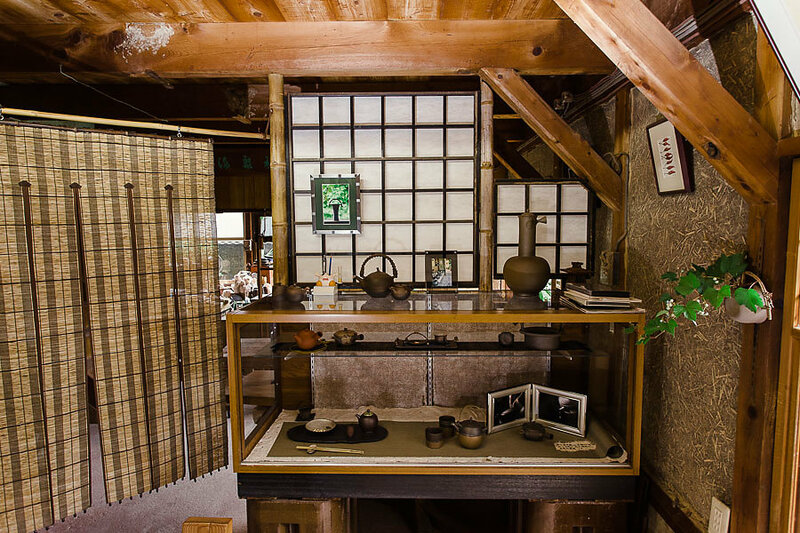 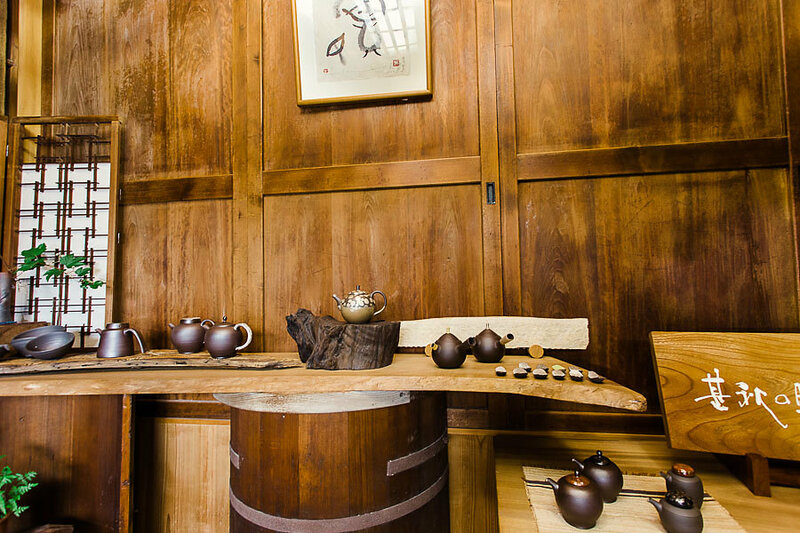 Mr. Seiji Ito is a certified “Master of Traditional Craftsman”. 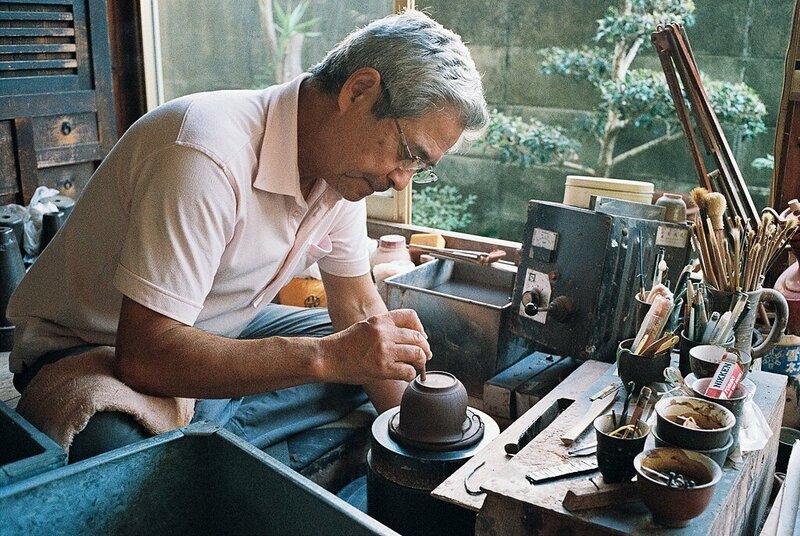 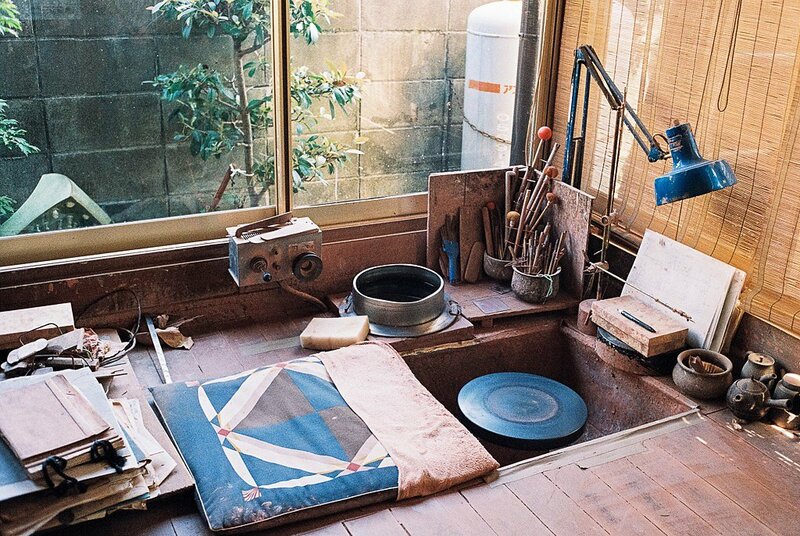 He started producing ceramics in 1970 under his artist name Jinshu. 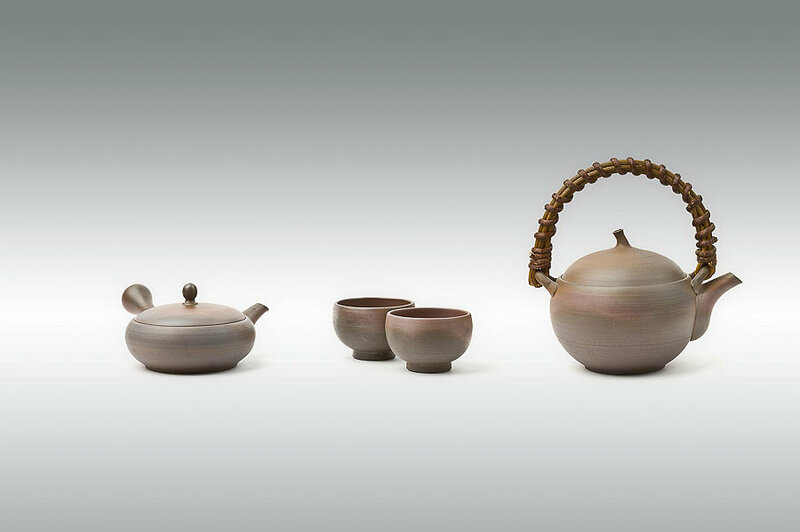 Various Awards like "Choza Award Ceramic Art Exhibition" and "Ceramic Design Competition". 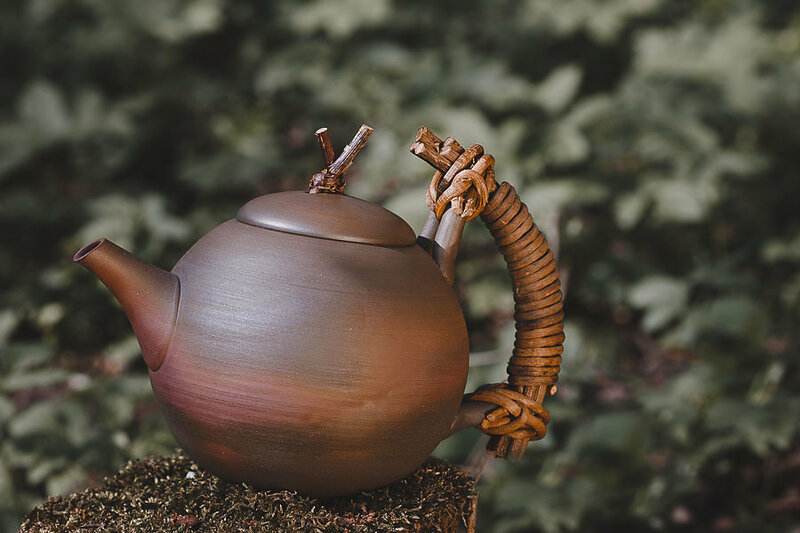 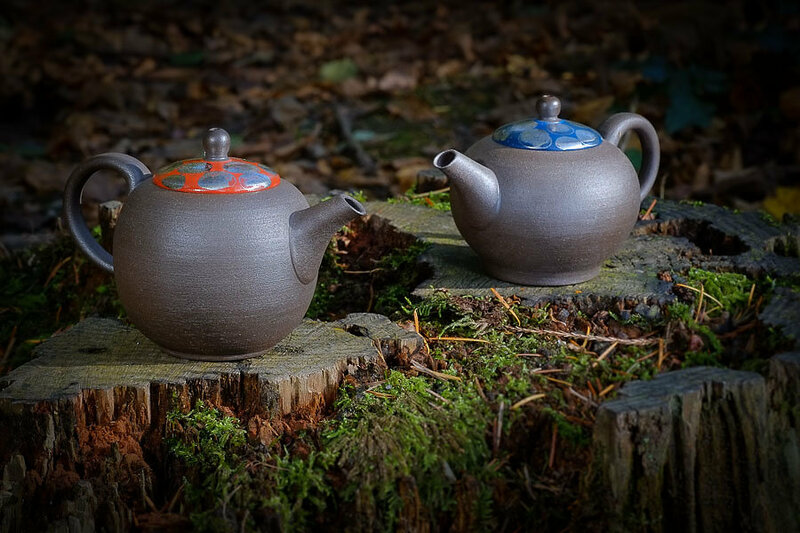 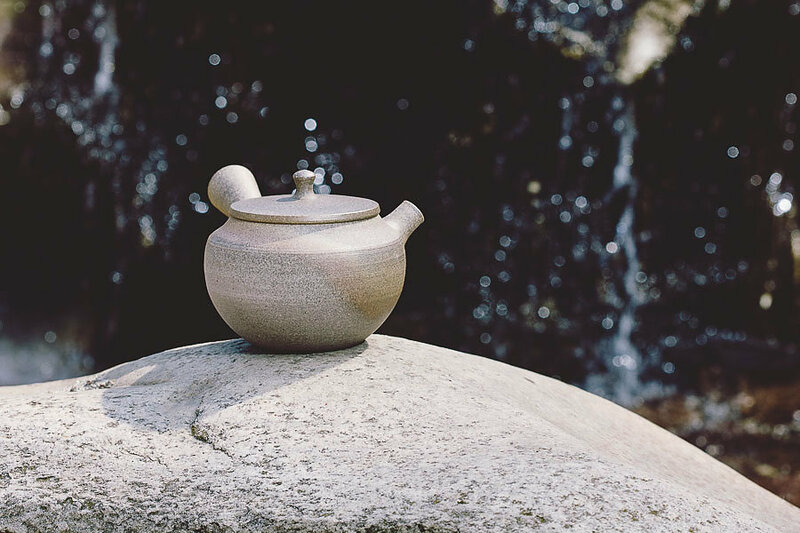 His works are more rustical and not as light as for an example Hokujo´s teapots. 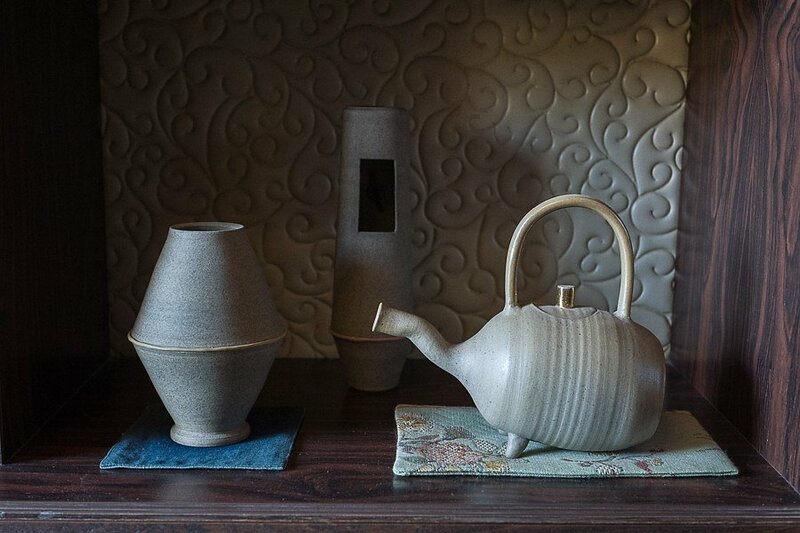 Jinshu´s style are mostly faint horizontal lines and the yohen finish adds a natural, warm look.